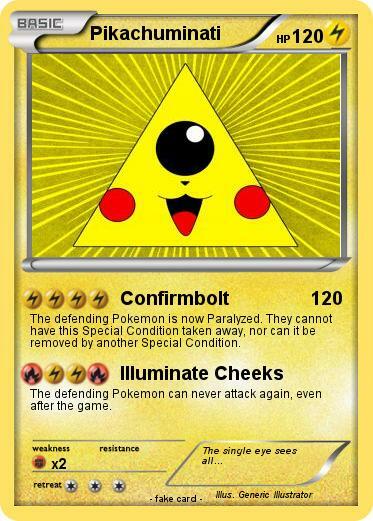 The defending Pokemon is now Paralyzed. They cannot have this Special Condition taken away, nor can it be removed by another Special Condition. The defending Pokemon can never attack again, even after the game.